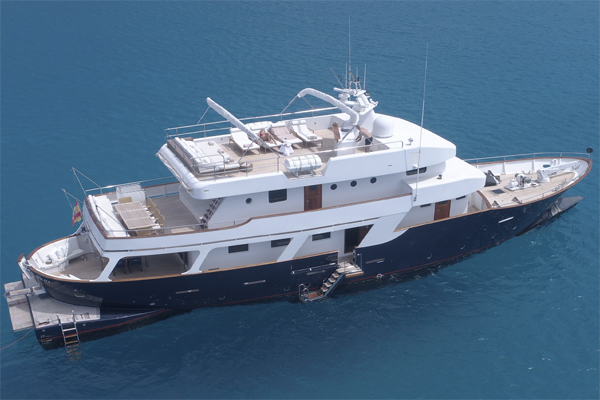 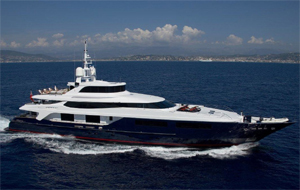 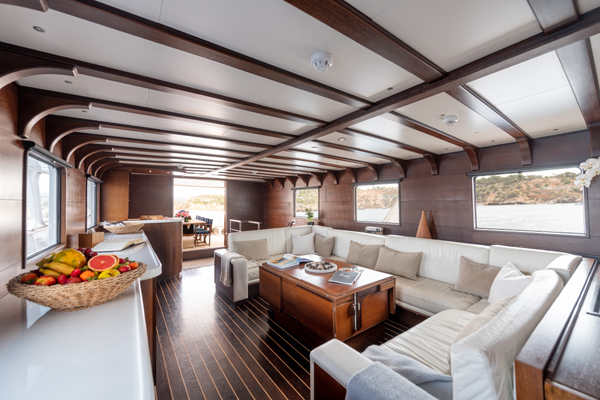 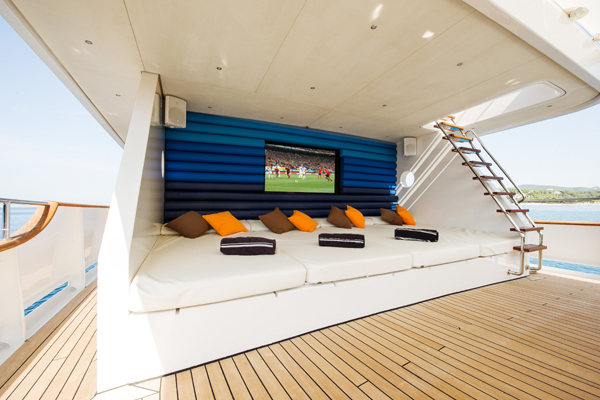 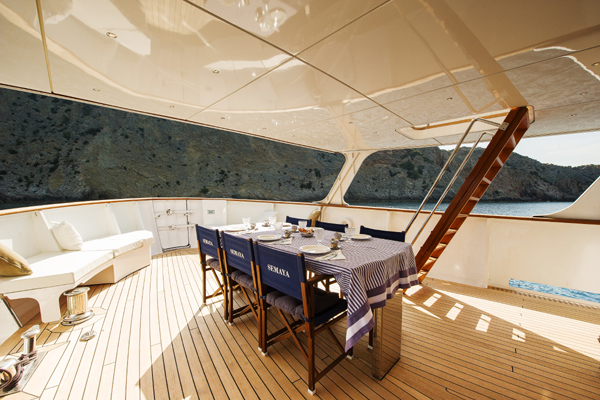 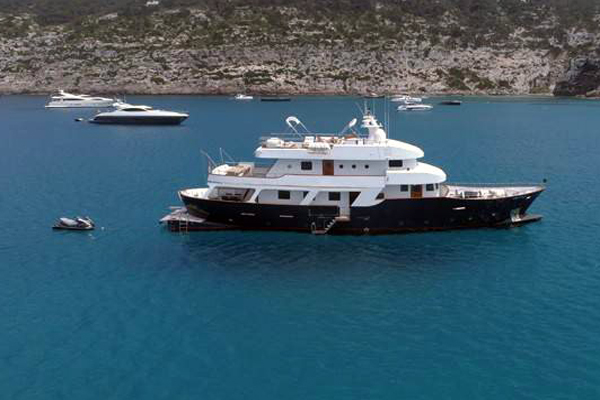 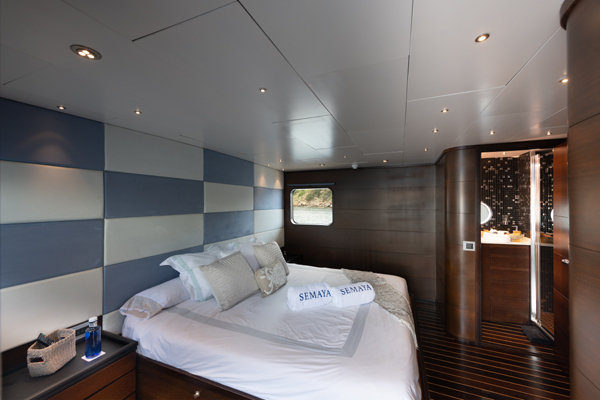 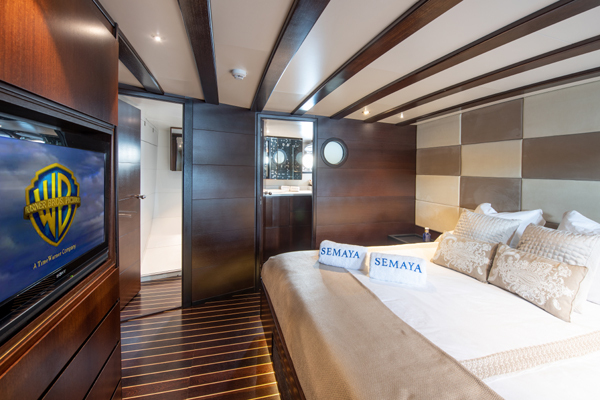 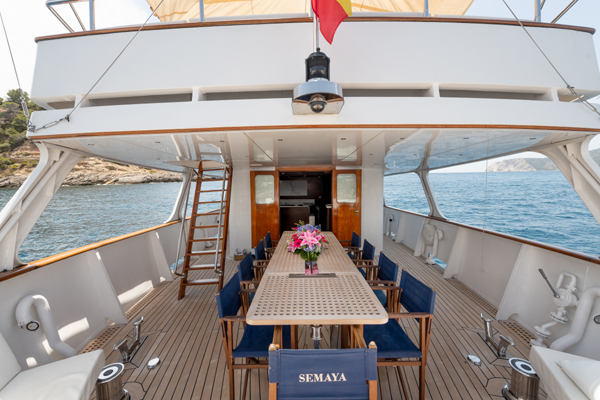 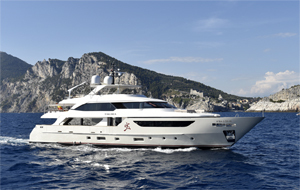 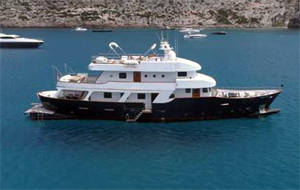 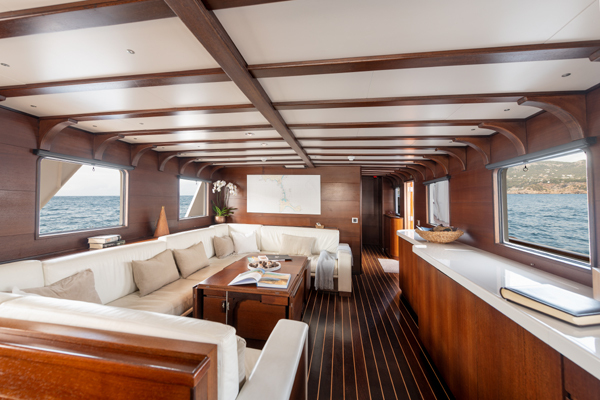 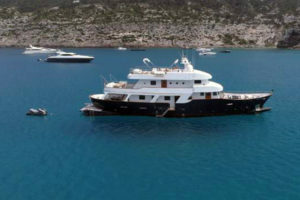 SEMAYA accomodates 12 guests in 5 staterooms all with ensuite bathrooms. 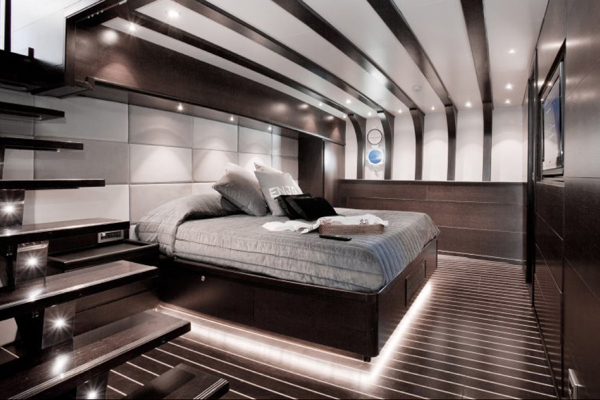 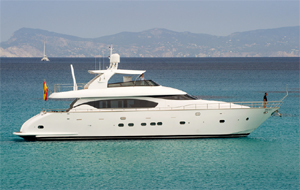 Rates include: hire, crew in the number indicated, yacht insurance, yacht's linen laundry. 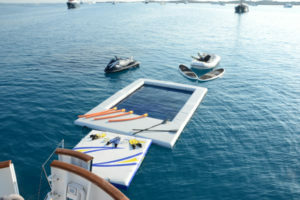 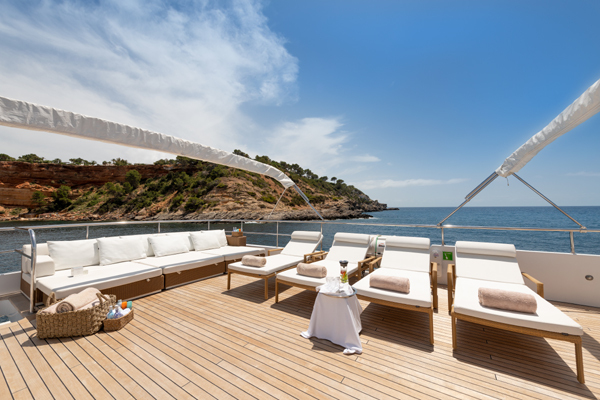 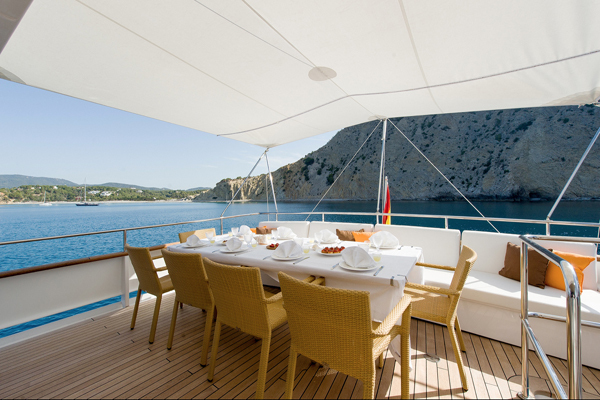 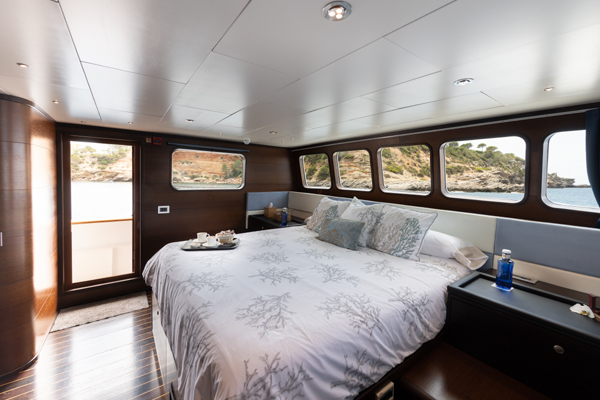 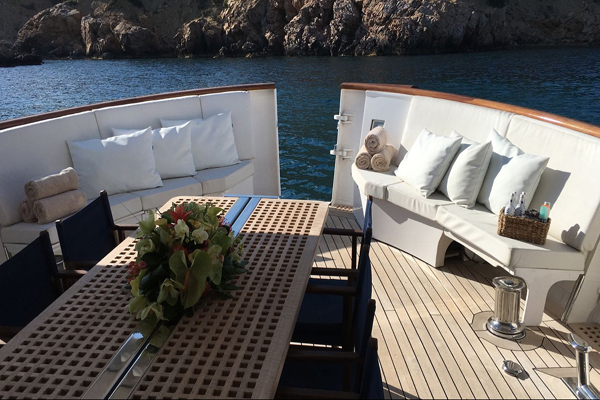 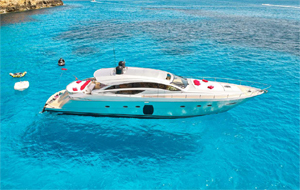 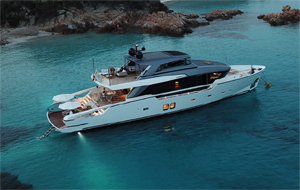 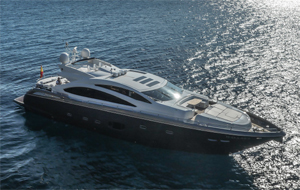 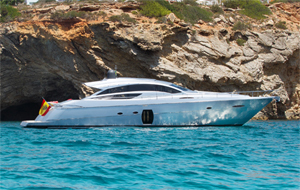 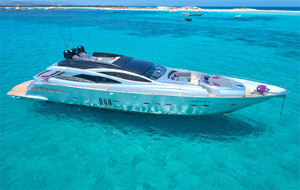 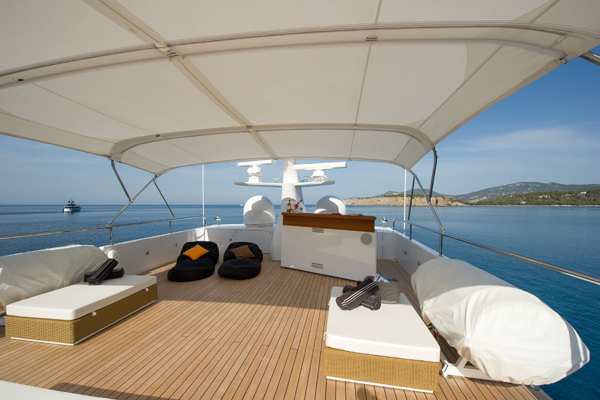 Rates do not include: food and beverages for guests, fuel consumption for the yacht, for the watercraft and the dinghy, berthing fees in Ibiza, personal communications costs (internet, fax, if on board), personal laundry, 21% VAT applicable.